By Ken Kristjanson. 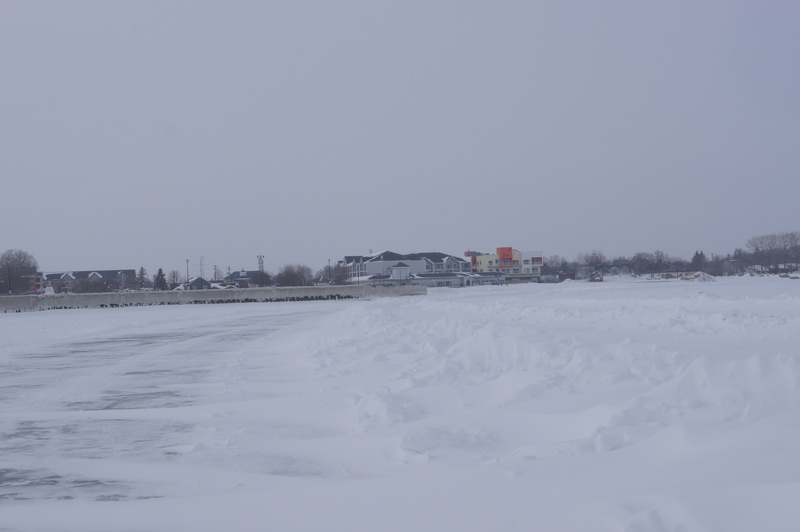 Ken is writing a series of articles from his experiences living in Gimli, Manitoba in a commercial fishing family and his experiences fishing on Lake Winnipeg. The idyllic July weather of 1952 was about to dramatically change on this beautiful day during my third summer as a shore hand at Georges Island. The barometer just hit the roof and we knew an early summer storm was brewing. Storms are a part of the great lake but what we did not know was that a rare Arctic high was coming right at us with gale force winds. The Nor-wester hit in the evening after 9 o’clock coffee .It turned very cold. The momentum built as the sun set in an uncertain sky. Georges Island occupies about 10 square miles and is situated approximately 60 miles from the west shore and 15 miles from the east shore. It’s roughly 50 miles to the north end of the lake. This is a big expanse of water with an average depth of about 60 feet and the relative shallowness encourages huge waves. We felt secure on our little island. 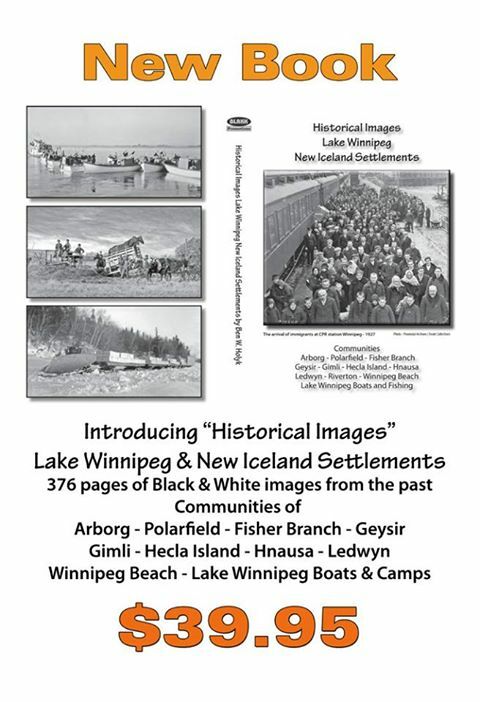 We were, after all, located on one of the finest man made harbors on Lake Winnipeg. Our boats could ride out any storm as they were protected from the elements by high sand ridges on three sides. The south end had a man-made rock breakwater. This was all thanks to the Canadian Government who built the harbor in the 1920s. 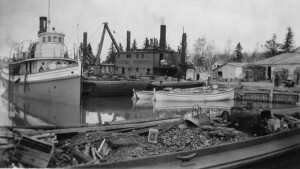 In their wisdom and wishing to support the Fishing industry, they realized a safe harbor on the north basin was needed. They dredged out a swamp on the east end of the island. They then blasted and dredged a channel through granite rock into the former swamp. The result was a beautiful half mile square all weather harbor. Quite an engineering feat for the time and a harbor which is functional to this day. Our temporary summer home was about to be the center of a real life drama. By now it was 4 a.m. and the breakfast bell was ringing. Even though our boats could not go out to lift their nets due to the severity of the storm, the crews still wanted breakfast. The weather had by now turned even colder. During the night two other lake freighters: the J.R. Spear and the Luanna, had taken refuge in our snug harbor. Their captains decided to forgo their tight schedules for the comforts of our harbor. Lake captains are like train conductors and they have a driving will to stay on schedule. 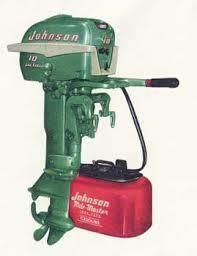 Blow days mean that the crews perform other tasks such as mending or fixing equipment. I was assigned to man the store. The station manager and my father were going to spend the day working on the accounts. We had 32 fishermen plus 6 shore hands and 3 cooks on our station. Now we had an additional 15 crew from the two freighters. Armstong Gimli Fisheries had the same number of personnel as us. As our store was better stocked we right fully expected to do some business. My father kept our 2 way radio activated all the time, even though it required that our lighting plant would constantly have to charge up the batteries. The radio was located in the store/office. On a good day ten people could squeeze inside the store but the transmissions were loud enough for everyone to hear outside on the board sidewalk. There was always a steady stream of messages and general banter. Our personnel liked to know what was going on around them so out of courtesy the volume was turned up. At 8A.M. All hell broke loose. The Captain said in a steady voice, “Ted, everyone on board is tired .The passengers are all seasick. The wind is abating a bit. I am going to bring the Keenora into Georges harbor. Would you see that Armstong’s dock is clear as I will follow the range lights directly into their dock.” My father said out loud to no one in particular, “We better ready two boats just in case.” Two Boat Runners or Captains immediately jumped up to volunteer and rushed to ready their crew. In no time their motors were running and they were ready to castoff. Warren’s Landing is at the mouth of the Nelson River. The Nelson is not navigable in the dark so the Keenora would arrive at the outside buoys and proceed at day break. The weather was not determined to be a factor so the Captain opted to stay on course. She was low in the water – loaded with cargo bound for Norway House 20 miles down the River. 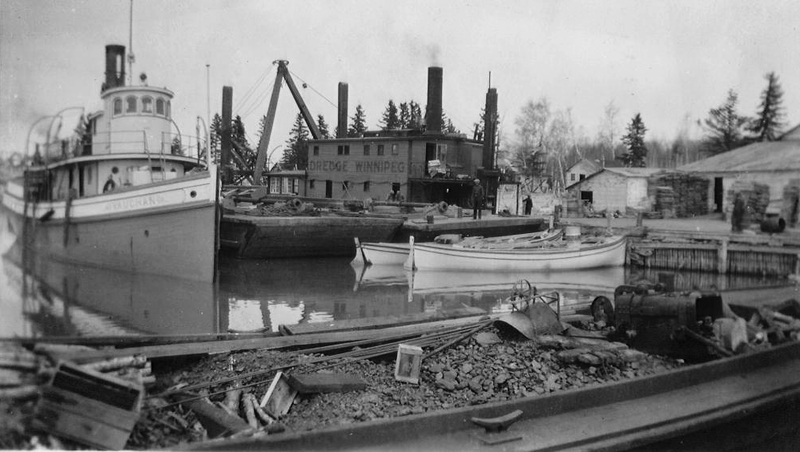 At this time of year, the Selkirk Navigation Company which owned the boat, started to haul in winter provisions to the Northern communities. She would off load at the Landing and the M.S.Chicama would make the final deliveries. The Keenora carried up to 61 passengers and a crew of approximately 15 men and women. Word spread like wild fire. Some personnel rushed to the north side off the Island to catch a glimpse of the great boat. Our thoughts were with the passenger and crew. They would have spent a hellish night somewhere. But where? 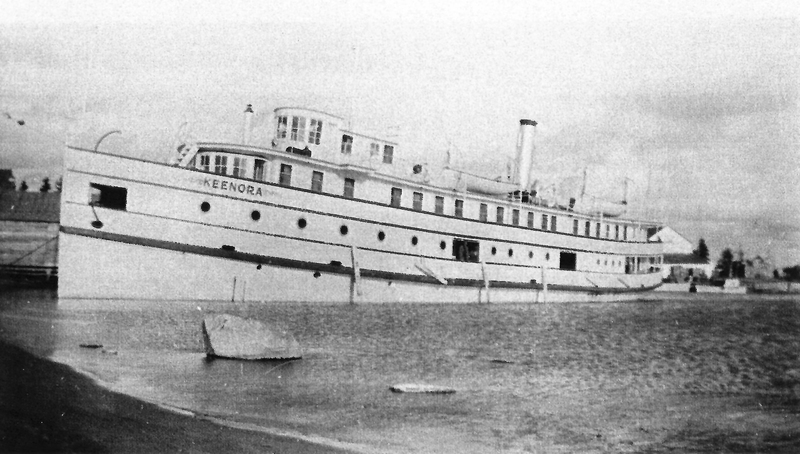 We all knew the Keenora – she was the best known and best loved of all the lake boats. 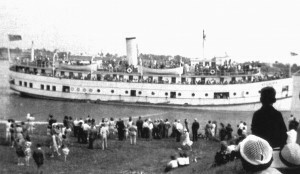 All available personnel on the island were on Armstrong’s dock to greet the Keenora. We were all curious as to her mysterious appearance at our harbor. So with nerve born of curiosity my brother Robert and I boarded the Keenora. A scene of destruction greeted us. Cargo was strewn everywhere. She had been in a battle with the great lake. But where? We sought out the Captain and the First Mate for a first hand accounting. Both were exhausted. They told us that the storm appeared to be manageable when they passed Georges Light. They proceeded approximately another 10 miles north when the full fury of the storm hit them. 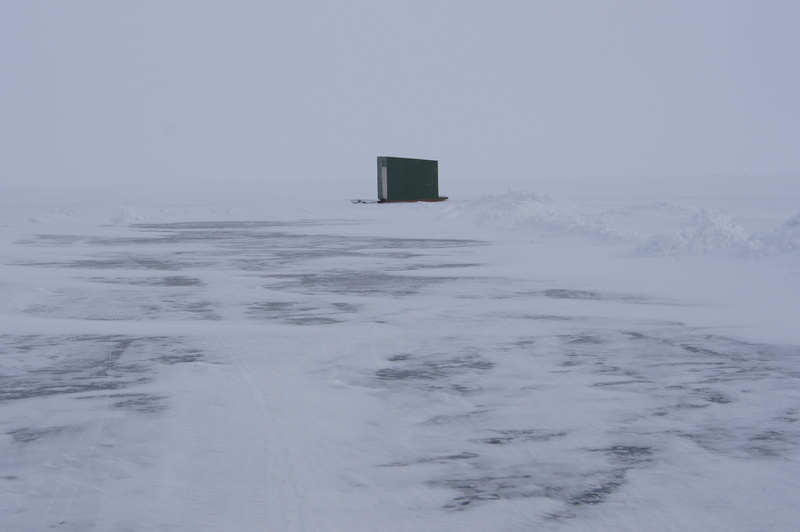 They were opposite Poplar Reefs – a very dangerous part of the Lake and it was pitch black. They could not go ahead or turn back because the waves were too great so the two men held onto the wheel all night. The crew woke the passengers and assembled them in the dining room. Everyone was frightened. They had booked the state rooms on the upper deck and up until yesterday had been enjoying a relaxing cruise. They had never been on a lake this big before. The crew handed out life belts – not so much for the safety of the passengers, the crew confided to us, but to make it easier to find the bodies if the ship went down. The Keenora, with her huge cargo load, could have gone straight down. But the Keenora was a superb sea boat and she had a veteran crew to run her. In talking to some of the passengers, who were mainly from the U.S. Midwest, we learned how they spent the night. In true Titanic fashion a piano player was recruited from the passengers and he pounded the piano all night while the rest huddled together and sang songs. No doubt “Abide with me” was one of them. At day break the Captain and First Mate timed a turn so they could head south for the safety of Georges Island. Although the ship had made it to safe harbor, the excitement was not yet over. The ship was secured by the bow and the Captain wanted to make the ship tied parallel to Armstong Gimli Fisheries dock. One of the over-tired deck hands started hauling the stern hawser to the front but the rope slipped out of his hand. From the dock we frantically yelled to attract the Captain’s attention as the 1 inch hawser sank into the water and wrapped itself around one of the propeller shafts. Someone in the wheel house heard us and stopped the engine but the damage had been done. Now volunteers from the crew had to dive into the water with sharp butcher knives to cut through the rope so the propeller could be free. 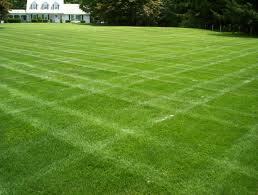 It took all day to finish the job. The next morning the fishermen went out in a still blustery day to try and untangle their nets. Long hours would be spent on this unwanted make work project. While the crew was readying the big ship for travel, some of the passengers came to our store for a visit. They liked the quaintness of our little fishing village. They visited our processing plant, although those with still squeamish stomachs didn’t stay long. They all said they would have stories to tell their grandkids but there were some who were not all that keen on continuing the voyage. The good ship S.S. Keenora continued on her journey, now temporarily behind schedule. She continued to serve the people of the great Lake for many years to come. 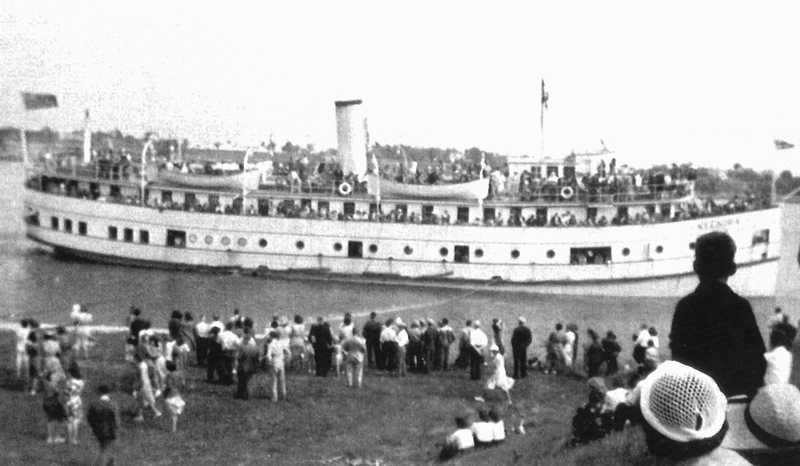 She was wisely saved from the wrecker’s ball and today sits proudly in the Selkirk Maritime Museum in Selkirk, Manitoba. For a small fee visitors can explore her various state rooms, crew cabins, engine room and large hold. She sits quietly now – a proud reminder of an exciting period in the great lake’s passing parade.